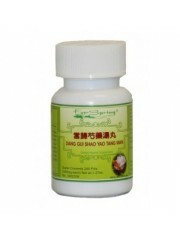 Dang Gui Shao Yao Sa.. 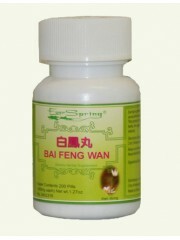 In Traditional Chinese medicine this formula is used to help with menopause, irregular menstruation..
Geng Nian An Wan (Me.. 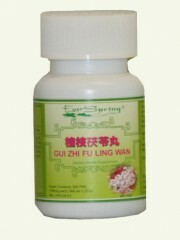 This Traditional Chinese herbal formula nourishes Yin to clear away heat, relieves restlessne..
Gui Zhi Fu Ling Wan .. 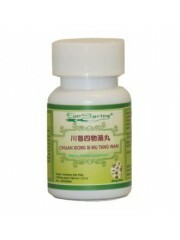 This Traditional Chinese formula removes blood stasis, disintegrates masses, helps with menstrual d..